Chapin Legal Group – Attorneys At Law L.L.C. Hiring a law firm is an important decision. You should take the time to do your research. Meet with the firms and lawyers. Ask a lot of questions. Determine if you can trust the lawyer and feel comfortable working with him or her. Remember, any law firm can advertise and promise huge results. 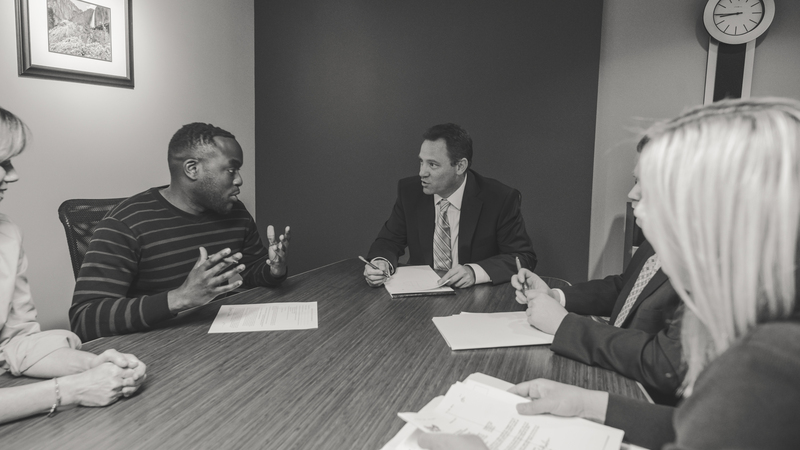 At Chapin Legal Group, LLC we provide passionate representation and personal attention. We represent real people and understand that every case is important and unique. As much as we love to fight big companies, we also know when to come to the table and negotiate. With our years of experience and expertise, we know how to get the best results for our clients. Unlike other websites, we have tried to keep ours simple and easy to navigate. Using the links above, you can see the areas of law in which we practice. Our Cases tab includes open collective action and mass tort MDL matters our firm is currently handling. You can also look through our team member biographies to learn more about the firm. Contact one of our Columbus, Ohio trial lawyers for a free and confidential consultation using the contact form to your left. Or give us a call at (614) 221-9100. We are grateful for your business and look forward to hearing from you. © 2017 - Chapin Legal Group LLC. All rights reserved.